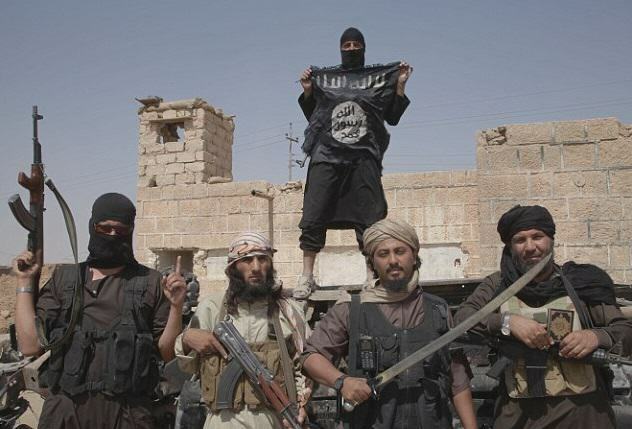 A blind Bulgarian psychic reportedly predicted the rise of ISIS decades ago. 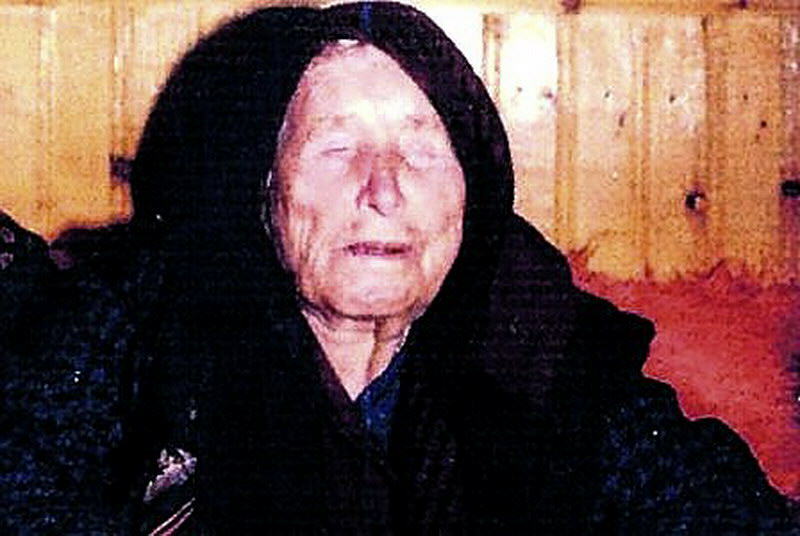 Baba Vanga, a Bulgarian clairvoyant, made a number of predictions that have now come to fruition, including 9/11 and the 2004 Boxing Day tsunami. According to The Mirror she warned that a group of Muslim extremists would invade Europe by 2016, foreseeing a ‘great Muslim war’ that would be kick-started by the Arab Spring in 2010 and play out in Syria, eventually resulting in the establishment of a caliphate by 2043 with Rome at the centre. 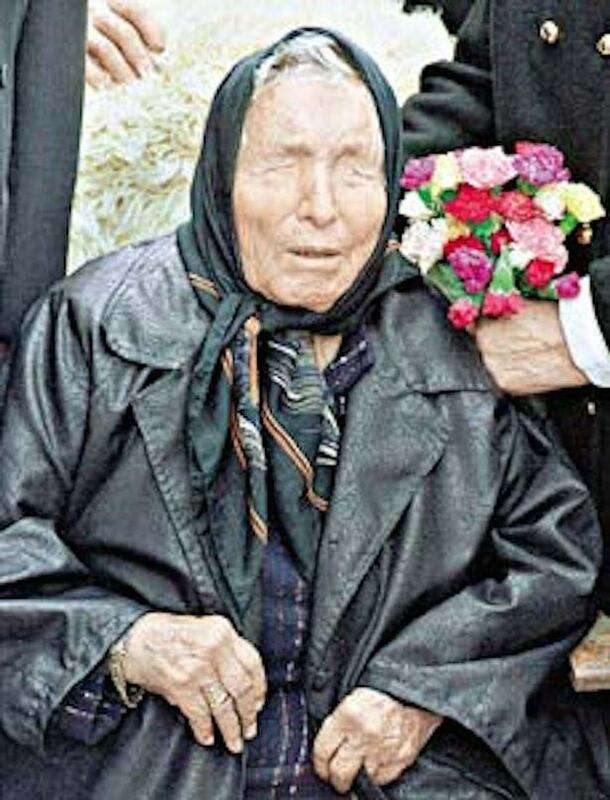 Vanga predicted that Europe will ‘cease to exist’, and will have been turned into a wasteland by the end of next year, News.com.au reported. The prophetess died in 1996 aged 85. She’s alleged to have made hundreds of predictions over the years, with her reputed 85 per cent success rate earning her the title of the ‘Nostradamus from the Balkans’. These prediction include climate change and the melting of the polar ice caps, which she allegedly foresaw back in the 1950s, saying: “cold regions will become warm … and volcanoes will awaken”. Vanga’s followers also say she predicted the 2004 Boxing Day tsunami, warning a ‘huge wave’ would descend on a “big coast, covering people and towns and [causing] everything to disappear under the water”. And back in 1989 she warned that the ‘American brethren’ will be attacked by “two steel birds”, a possible reference to the Twin Tower attacks in 2001. Vanga also allegedly called the election of Barack Obama, predicting the 44th president of the United States would be an African American – also making the chilling claim that he would be the ‘last U.S. president’.